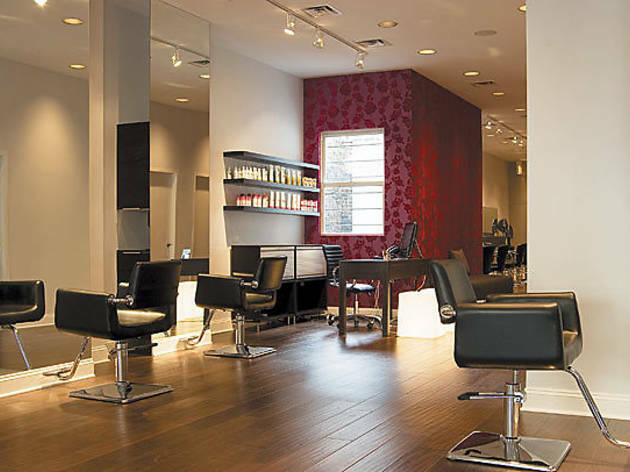 Salon unselective Beauty knows no color lines, and neither does this new salon with locations in the Gold Coast and Boystown. Instead of focusing on just one specialty, owner Joel Mallet says each outpost employs stylists who offer expertise in a variety of ethnicities’ hair. So, whether it’s an Afro or very fine Asian hair or thick, curly tresses, this salon has an expert for you. Cuts start at $65; color starts at $55. 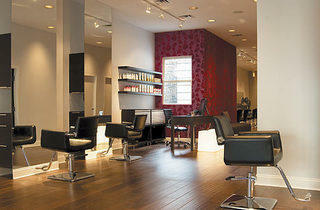 45 E Oak St (312-944-3662, fnbsalon.com); 3255 N Broadway (773-857-3662).